The changes to the conservation programs are described in a Backgrounder on the Ontario Newsroom, available at this link. These programs are currently administered by local distribution companies (“LDCs”) such as Toronto Hydro or Alectra. The new legislation will centralize these programs under the Independent Electricity Systems Operator (the “IESO”). Additionally, the source of funding for these programs will change. Historically the costs of conservation programs have been rolled into the Global Adjustment (“GA”) which is charged to the electricity using rate base (i.e. it is paid by electricity users). Future funding for these programs will instead come from the tax base. Moving conservation programs to the IESO may also result in changes to the conservation programs themselves. The Backgrounder provides details on which existing programs are expected to be provided in equivalent programs under the IESO and it also lists a number of programs which are expected to be discontinued. The government is proposing fundamental changes to the governance structure of the Ontario Energy Board (the “OEB”) with the intention to separate management, administrative and adjudicative functions. A Backgrounder on these changes is available from the Ontario Newsroom at this link. While the OEB will still have a Board with the Chair reporting to the Minister and be responsible for the adjudicative processes, there will also be a CEO who will handle “executive leadership for all operational and policy aspects of the organization”. Among other changes proposed is a new section in the OEB annual report outlining efforts made to simplify regulatory requirements. These changes are described as being “informed by the recommendations of the OEB Modernization Review Panel, stakeholders, and regulatory experts.” The OEB Modernization Panel Report is available here at this link. Affordable Electricity and Improving Transparency. Efforts on this third area are described in an Ontario Newsroom Backgrounder available at this link. 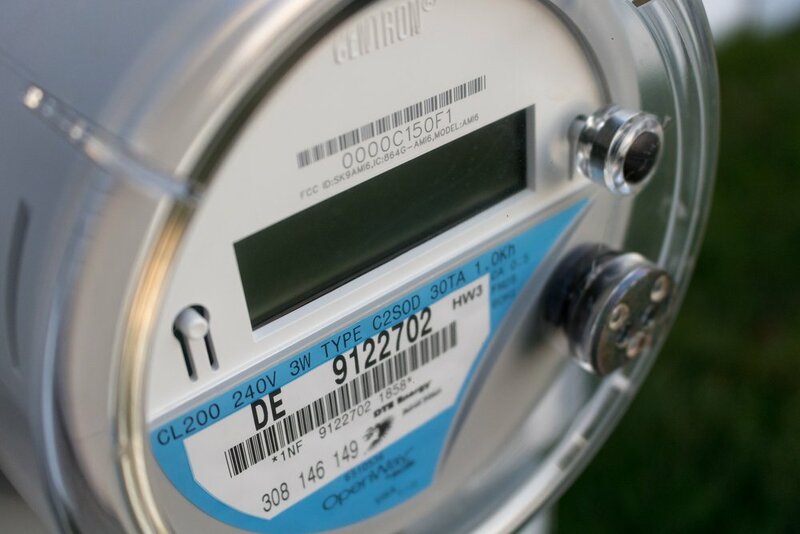 Average electricity rate increases for residential customers will be held to inflation. Note that the government still intends on achieving substantial cuts to electricity costs. For industrial customers, consultations on rate policy is expected to begin in the coming weeks. As discussed in a previous blog post, changes to industrial electricity rates have the potential to seriously impact Industrial Conservation Initiative (“ICI”) projects. Controlling electricity rates through direct action means that there will be a variance between the true cost of electricity and what is billed. The proposed legislation will replace all existing rebates and subsidies with a single rebate line item to be shown on the bill. Thus the true cost of electricity will be available to customers with an expected implementation date of November 2019. Changes are also proposed to the Fair Hydro Plan refinancing of the GA. These represent some very fundamental and sweeping changes to the electricity industry in Ontario. The potential impacts and implications may be very wide reaching. If electricity costs are a significant concern for your business, it is important for you to keep engaged and informed with how these changes will be implemented. Ka-Ming Lin, Senior Project Manager, Renewable Energy/Energy Storage, P.Eng. Newer PostDo you need Odour Control? An Engineered Approach to Designing Cannabis Odour Control Solutions. Older PostWhat happens if the Industrial Conservation Initiative (ICI) goes away?